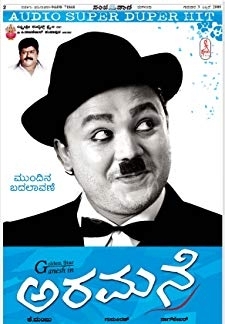 Ganesh is an ordinary photographer who meets Thatha (Anant Nag), a wealthy businessman. Anant Nag has lost his belief in life and is a drunkard. Ganesh attempts to bring back hope into his life. 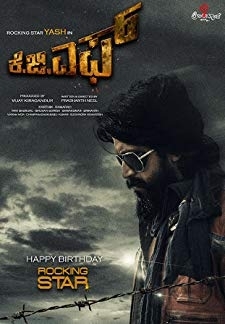 © 2018 Scratchu.com Aramane | Ganesh, Roma, Anant Nag, Avinash, Gurukiran, Karibasavaiah, Tejaswini Prakash, Thara - Aramane (2008) | Kannada Movie | 7.5/10 | Synopsis : Ganesh is an ordinary photographer who meets Thatha (Anant Nag), a wealthy businessman. Anant Nag has lost his belief in life and is a drunkard. Ganesh attempts to bring back hope into his life.... Watch Online!! !